All the events and dissemination material of the project is available here. Leveraging INspire Knowledge into Vocational Innovative Training (LINKVIT) aims to create dynamic platform enabling people a to take part in learning experiences, as well as helping to develop the education and training sector across Europe, exchanging best practices, and increase their staff’s expertise. Innovation is key of the project. 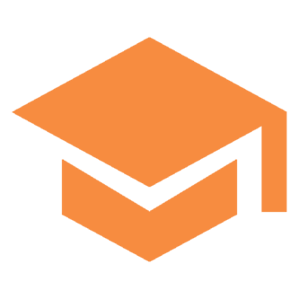 LINKVIT will improve the quality of training system by developing and transferring innovative policies, courses, teaching methods, materials and procedures. The project will improve the quality and increase the volume of co-operation between institutions or organisations providing learning opportunities, enterprises, social partners and other relevant bodies throughout Europe. LINKVIT will help people to gain new skills, knowledge and qualifications, and boosts the overall competitiveness of the European labour market. 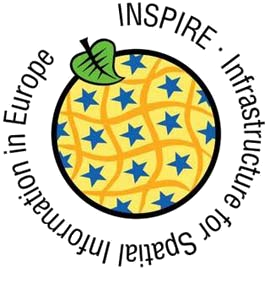 This will allow employed people to be re-qualified on new competence required by INSPIRE, postgraduates to simplify the access to GI-labor market with a post-degree specialization, and professional profiles within public and private sector (both technicians and decision makers), to make more informed decisions about the resources underlying Europe.